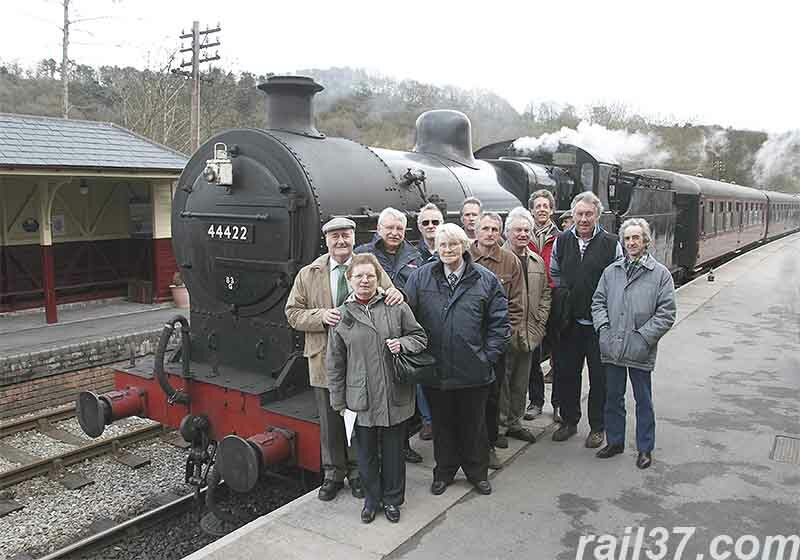 March 28th 2009 was AGM day for 44422 held at Froghall station on The Churnet Valley Railway. 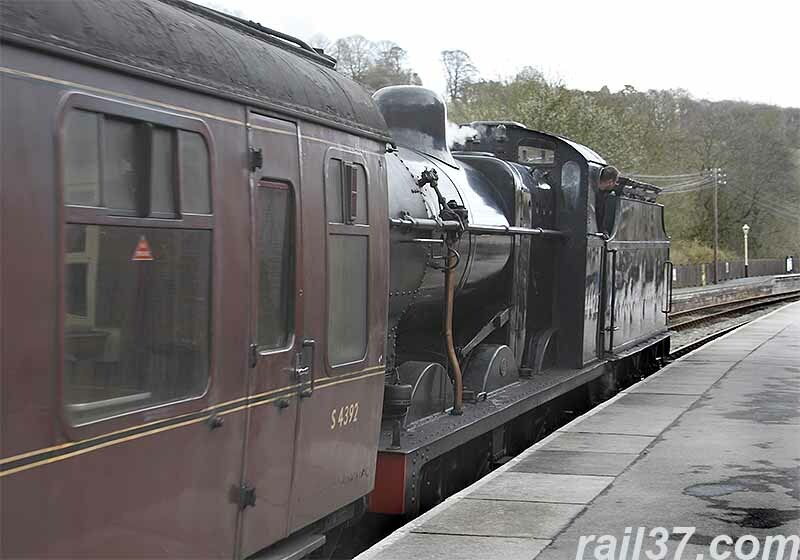 Although this particular Saturday was not a normal operating day, the locomotive had been steamed for the occasion and a limited service was arranged. Thanks go to the staff and volunteers for their generous help in providing the facilities for the meeting and for arranging the train service. 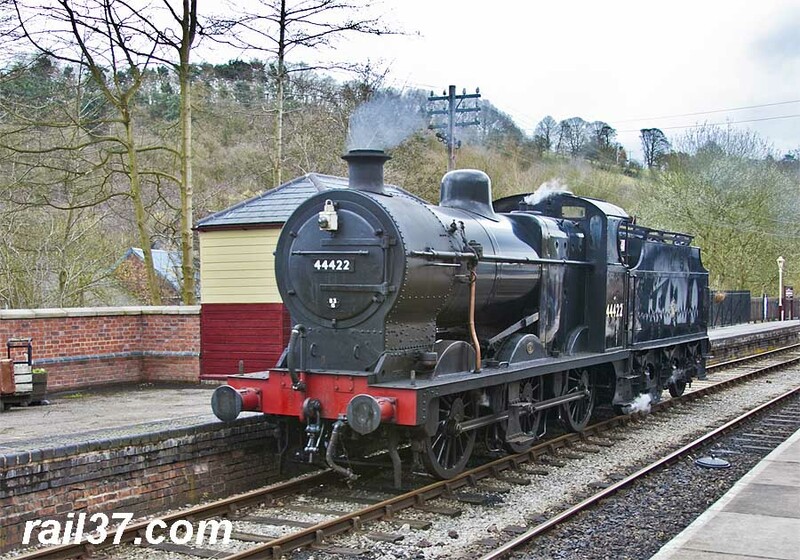 44422 looking business- like while posing in the sunshine in this shot from Keith Broomhall.. The locomotive was brought to Froghall and put on display for the shareholders. 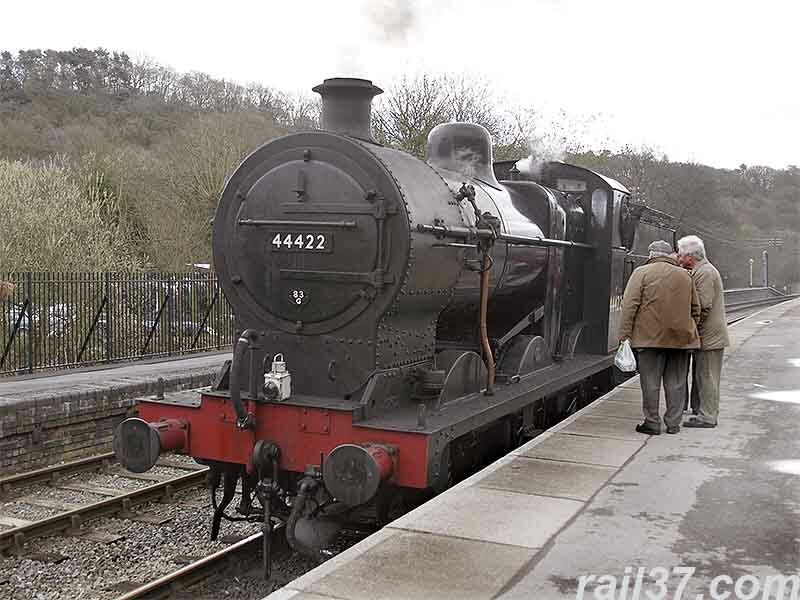 44422 later returned to Cheddleton to collect stock for the day's service. Some of the shareholders who attended the meeting.